Complete any online courses to gain a certificate of achievement. 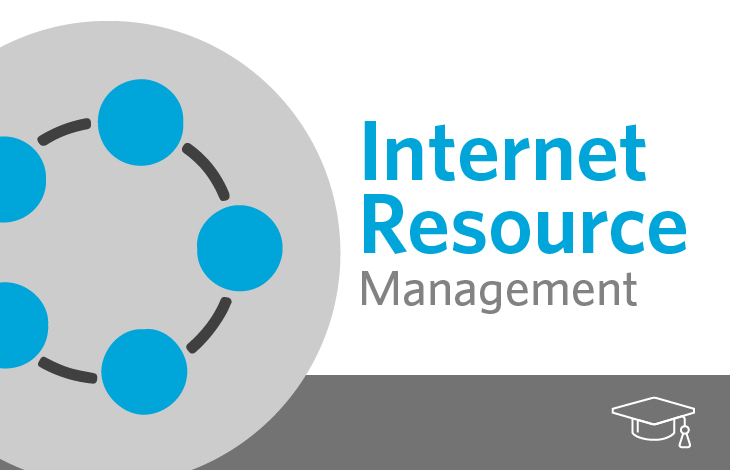 Learn how to effectively manage your Internet number resources. 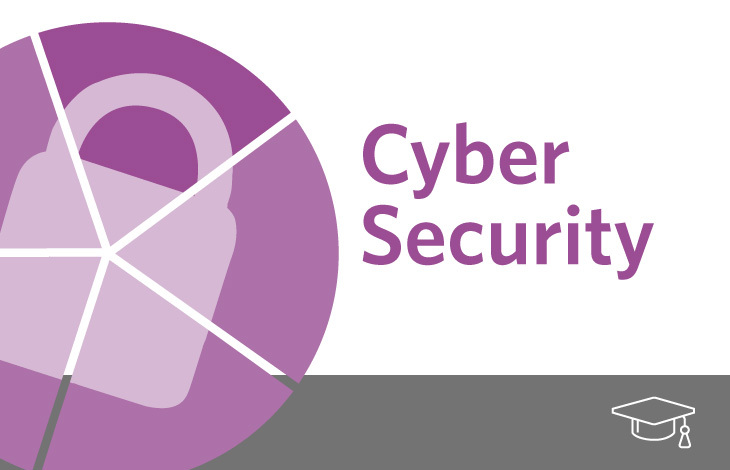 Develop your understanding of cybersecurity. 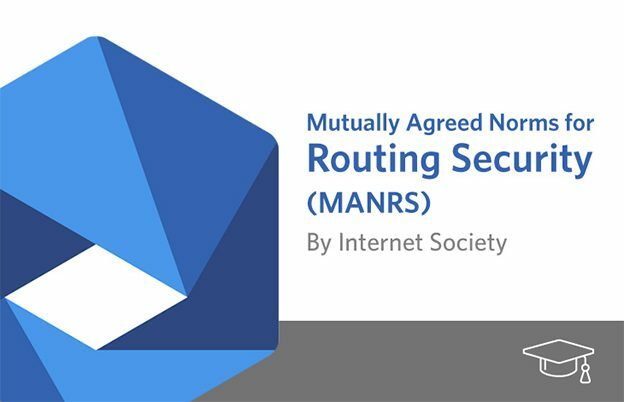 Learn how to protect your router from security threats such as hijacking, leaks and spoofing. 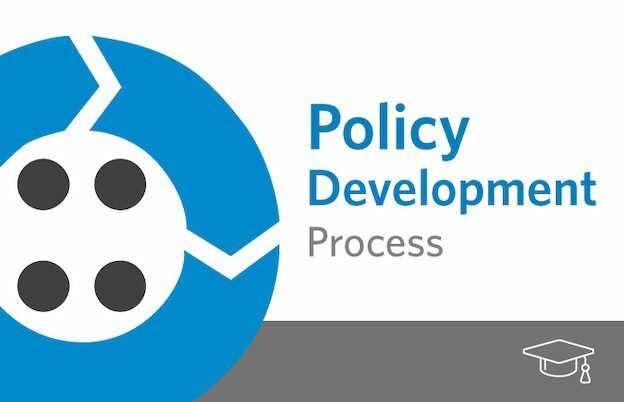 Learn how to get involved in Internet address policy within the Asia-Pacific region. 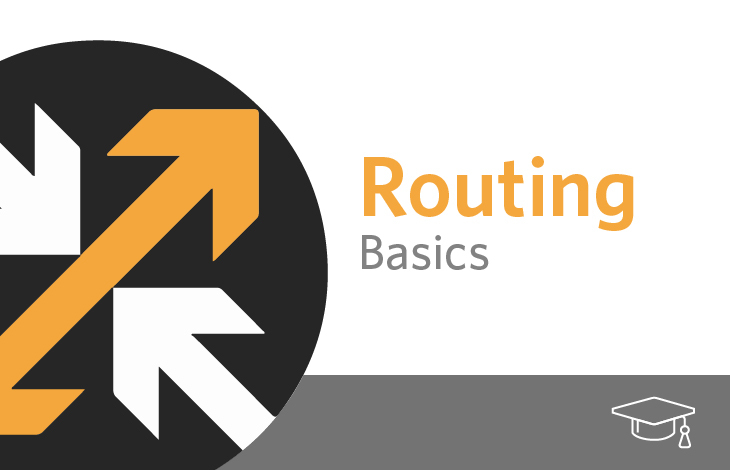 Learn basic routing concepts, including routing protocols. Access many webinar courses in networking, security and related technologies.